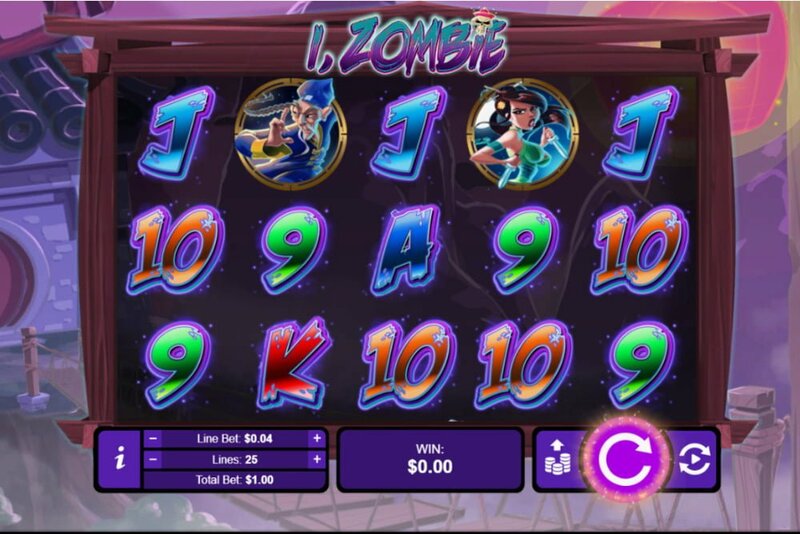 I, Zombie is a RealTime Gaming medium variance video slot with 25 (adjustable) paylines and 5 reels with a maximum payout (non-progressive) of 7,500x your stake ($12,500). 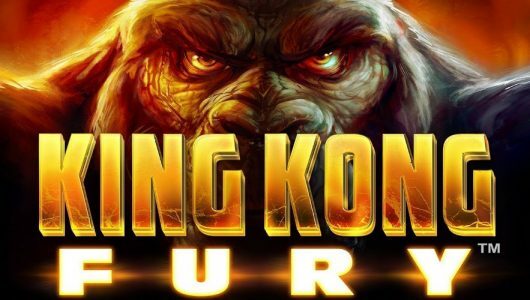 Before we get into the juicy stuff of the slot machine the theme is set in ancient China where brave warriors must save the day by fighting a horde of brain-eating zombies and demons. Sounds interesting…you bet! 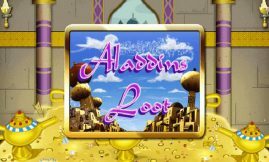 The bonus round consists of a free spins feature that’s played when 3 or more mirror scatters appear, depending on the amount of scatters, payouts are doubled or tripled during the feature, more on this in a bit. You can play the game on your mobile phone from $0.25 up to $6.25 per spin. The symbols that populate the reels are the Mirror scatter, the wild (I, Zombie), 3 different warriors (high value symbols) and cards from Q to Ace (low value). The symbol that carries the most weight is the Wild, when you get 5 of them at the maximum wager of $6.25 on a payline you’ll win 2,500 coins. RTG did not disclose the RTP (return to player percentage) of I, Zombie, based on our playing experience and the feedback we have received from our players it’s above 96%. The wild icon is the I, Zombie, winning combinations are completed when it substitutes adjacent symbols bar the scatter (Mirror). Suffice to say it’s not your conventional free spins feature, here’s why. The free spins bonus is initiated when you get 3 or more Mirror scatters any position on the reels during the main game – 2 free spins is awarded. When 4 mirror scatters pitch all payouts are doubled (2x multiplier) while 5 scatters triples payline wins. It gets better. For every wild and scatter that appears during the free spins feature more wilds are added to the reels. More free spins can be gained if another 3 or more scatters pop up. The top cash prize that can be won on a single free spin is 7,500x your stake. It took us around 45 spins to get into the free spins with a maximum win of $25. 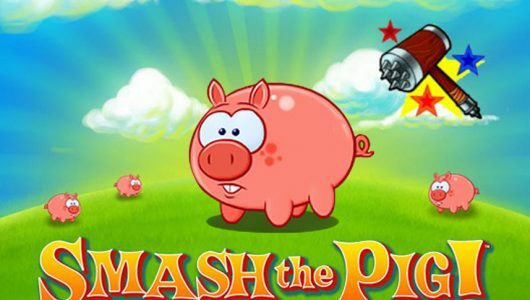 It’s not the best free spins feature we’ve come across but it’s worth a shot because of the payout (7,500x your stake). The bet limit of $6.25 makes it even more alluring because it allows low and medium staked players not just high rollers to get in on the act. We never got into I, Zombie because wins in general even at the maximum bet are below par. With only a free spins special feature, RTG could have at least jazzed up the game with another bonus round. Visually it looks neat but we’re afraid that’s as far as it goes. With a maximum bet of up to $6.25 we don’t see the slot machine roping in the high rollers and there is no jackpot just a top win of 50,000 coins. 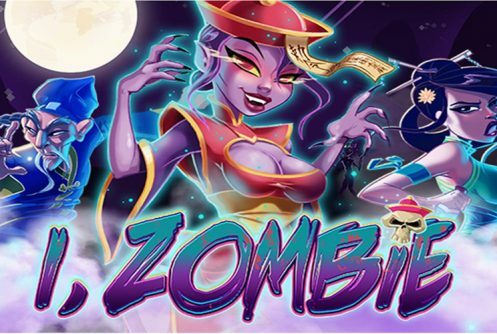 A game that has way more ‘oomph’ than I, Zombie is Stardust (https://casinowhizz.com/slots/stardust-slot-review/). It has a free spins bonus that gives you as much as 50 free spins along with a Wild reel, a huge jackpot, more bonus rounds and sharper graphics. Does the slot machine have a jackpot? 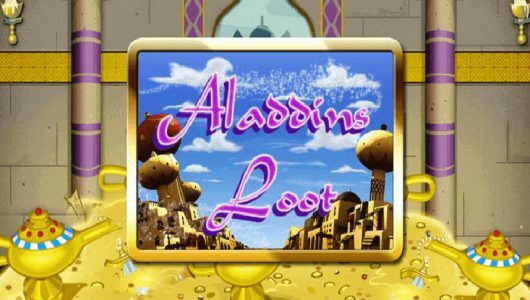 It does not have a jackpot just a top cash prize win of $12,500 that can be won during the free spins. The free spins can be triggered within 50 to 70 spins, the higher your average bet per spin the more difficult it becomes to trigger it. The good news is that more free spins are awarded if you land another 3 or more scatters with wilds that doubles or triples wins.